United Nations Secretary-General António Guterres expressed his support for the countries like Oman that are in the forefront of mediation efforts to resolve conflict. “This is my first visit to the region and the objective is to be able to consult the Government of Oman to see how I can be useful, recognizing that it’s Member States and the people that have the leadership in bringing peace to the region,” Mr. Guterres told the press, following a meeting with Oman’s foreign minister, Yusuf bin Alawi bin Abdullah. “How I can be useful in supporting all those like Oman, who has always been in the first line of mediation trying to bring together the parties to the conflict and trying to make sure that peace is possible?” the UN chief said. 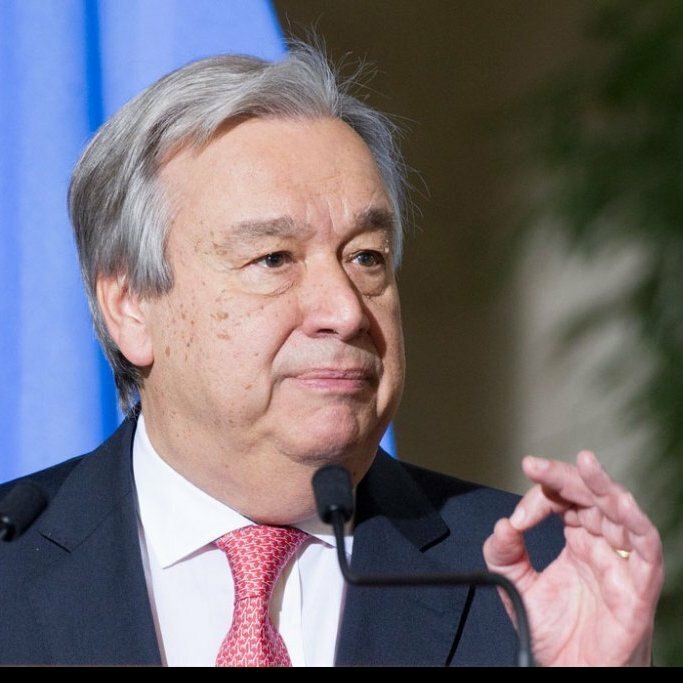 On the conflict in Yemen, Mr. Guterres said that, known the Yemeni people for a long time, he wishes to be able to serve and support the efforts of all those who want peace to be re-established in Yemen. “They are a generous people who are suffering so much,” he said. The Secretary-General is on his first major trip, which took him to Turkey, Saudi Arabia and the United Arab Emirates (UAE). From Oman, he will travel to Qatar, Egypt and Germany.